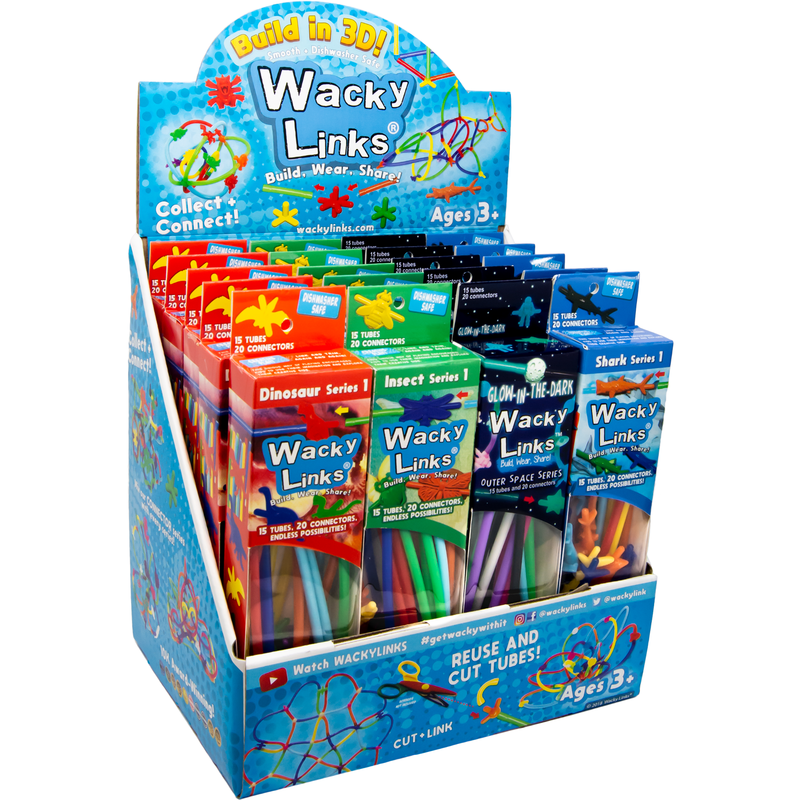 Wackylinks.com is getting a fresh new look. 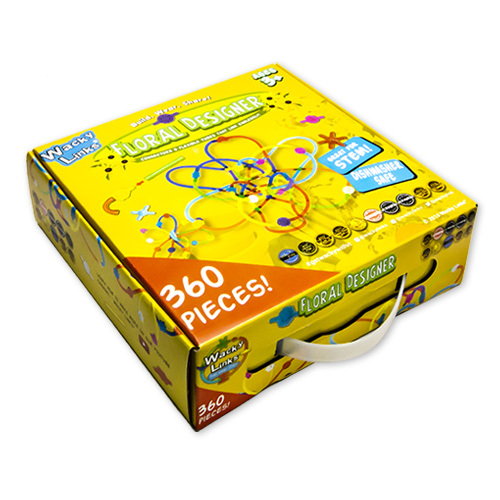 If you have any orders in progress on this site, please submit them before March 22, 2019, when the site will become inaccessible. 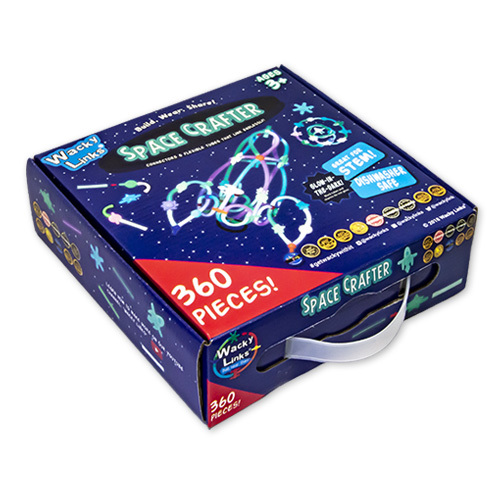 If you don’t want to lose what is in your cart, but are not ready to have your order shipped out, please submit the order and write “HOLD ORDER” in the comments. 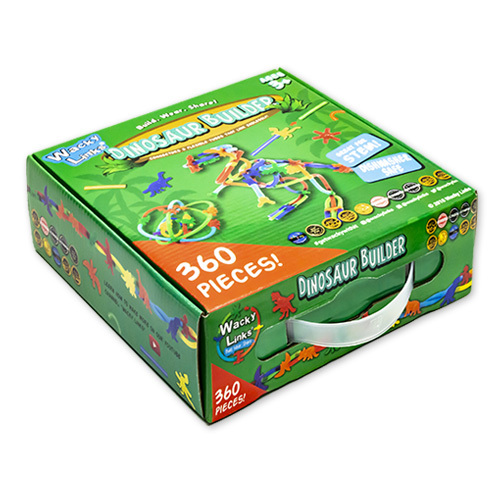 We will transfer these orders to our new site which will launch on March 22, 2019. 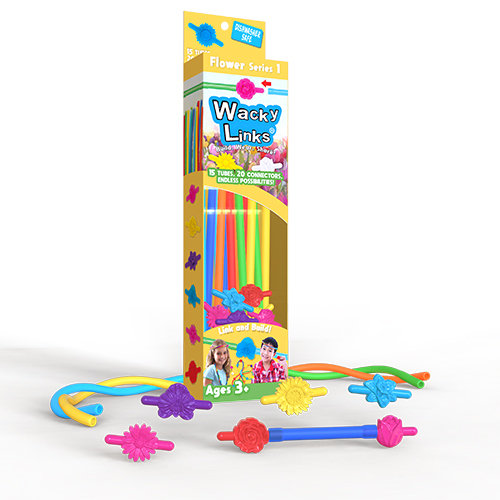 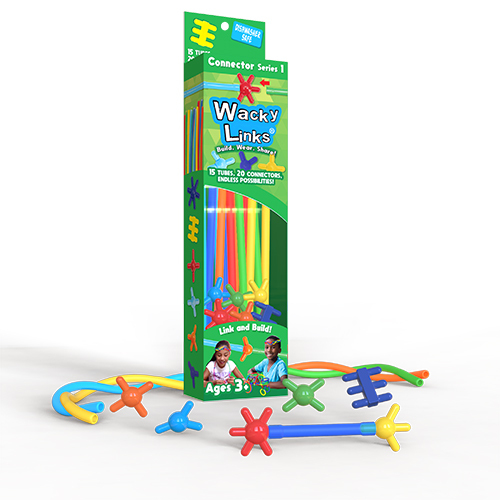 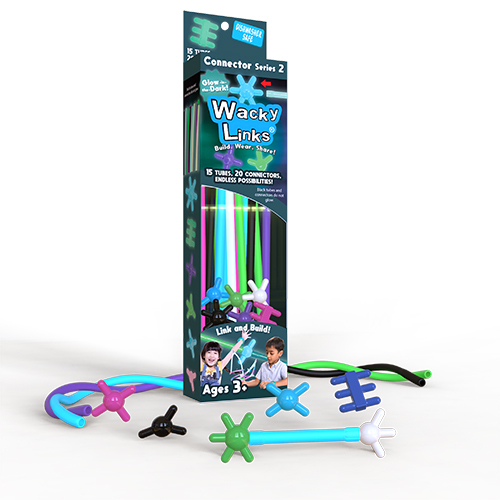 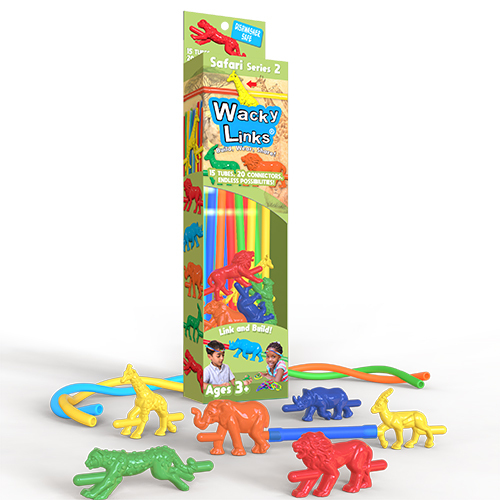 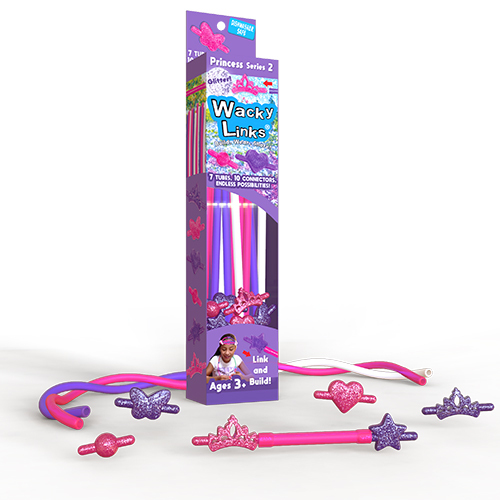 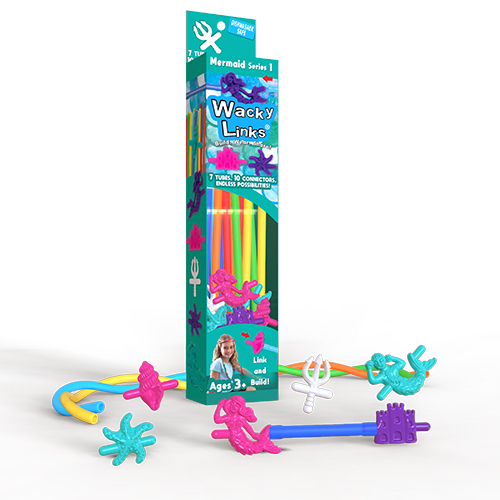 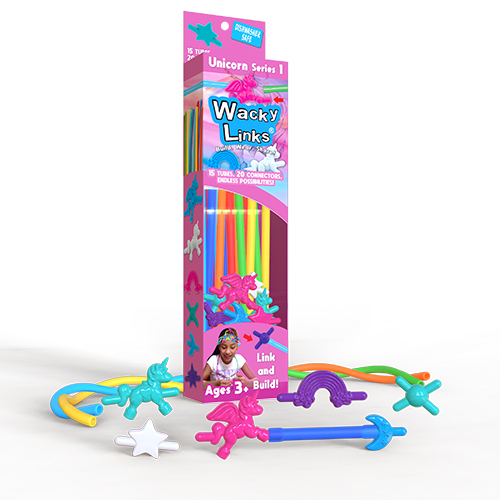 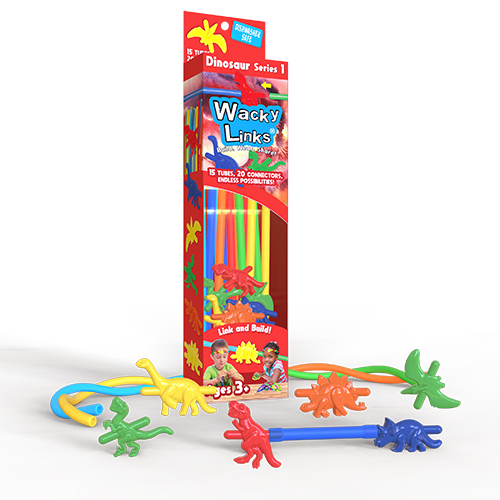 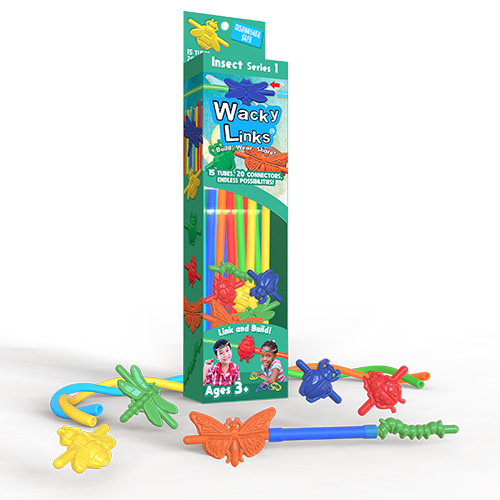 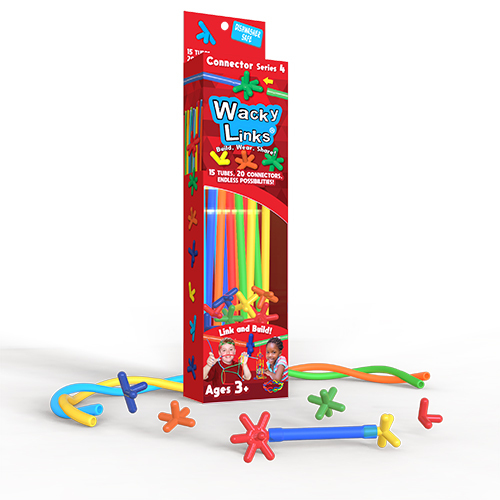 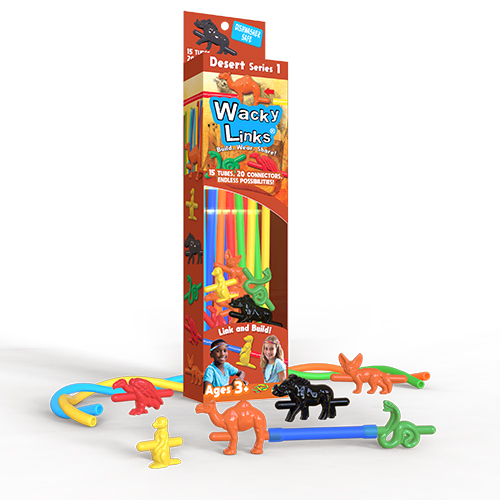 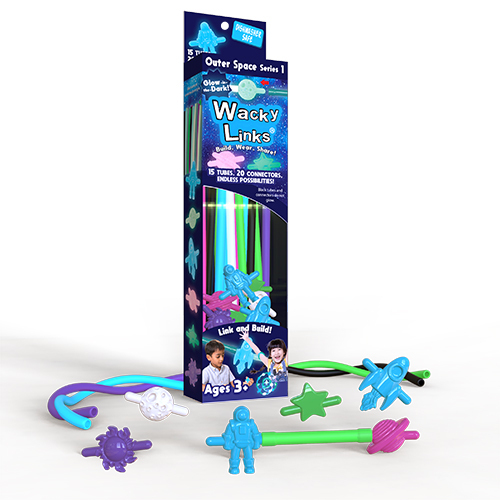 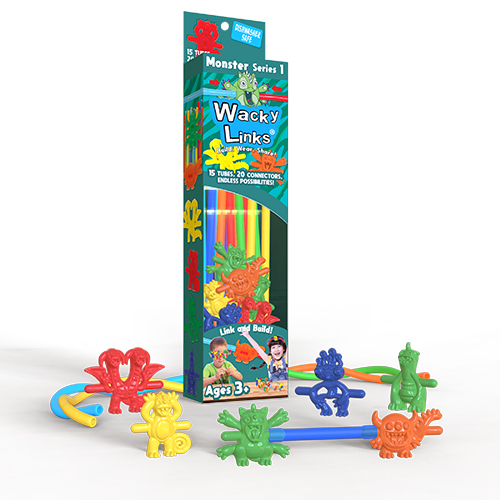 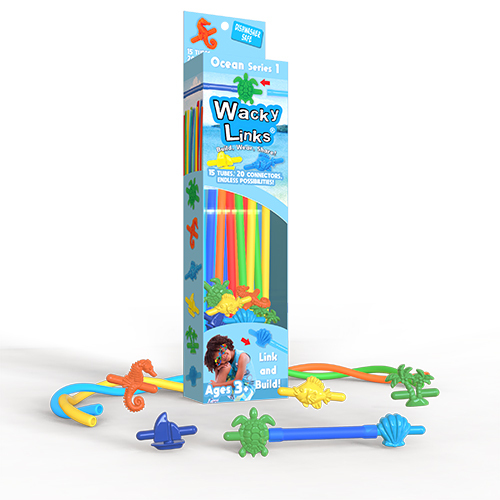 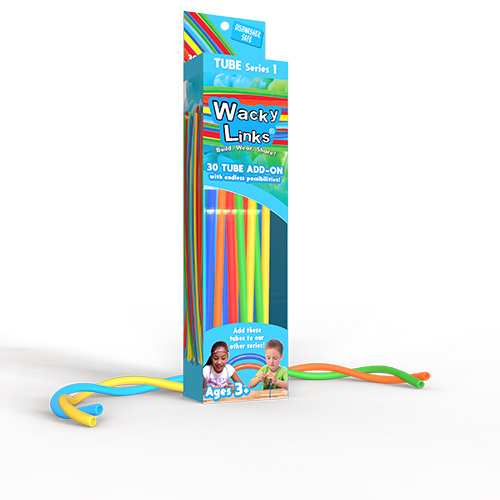 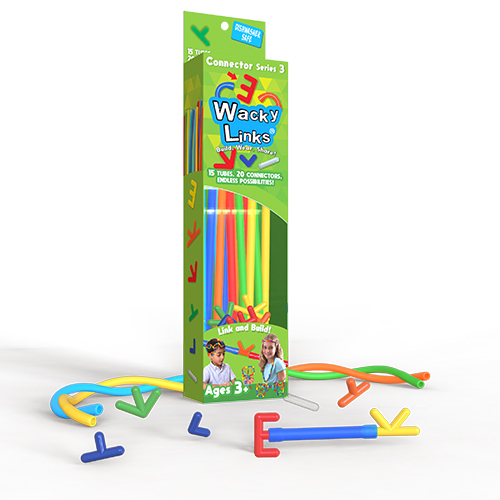 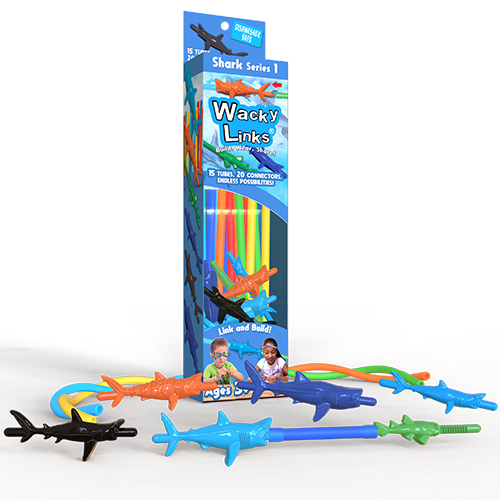 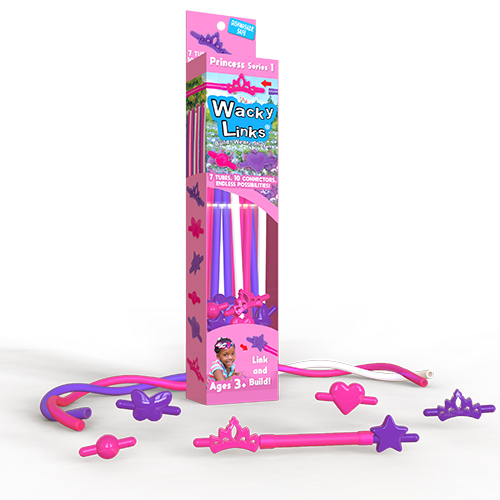 We are wholesale only, but if you would like to buy Wacky Links® for your child, suggest your favorite local toy store by clicking here!